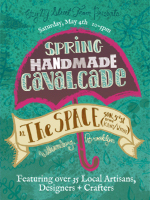 The Spring Handmade Cavalcade is coming up in less than a month! Mark your calendars for Saturday, May 4th, between the hours of 10am and 5pm at The Space in Williamsburg, Brooklyn. This year we have a host of incredible sponsors, one of which is the lovely Purl SoHo. Purl SoHo is a treasure, offering an incredible assortment of luxurious yarns and brilliant fabrics! With their popular blog, The Purl Bee, they offer tutorials and project journals galore. Visit their website or their store and you will never lack for inspiration or creative energy! Purl SoHo has recently launched a new line of Purl SoHo super soft merino yarn, and they have graciously donated one skein for each swag bag given out at the Spring Handmade Cavalcade! Be one of the first 100 shoppers to score one of the most scrumptious yarns you'll ever see! After getting your skein of yarn, check out their wonderful tutorials for project ideas. What will you make with your yarn? Do you need a baby gift? 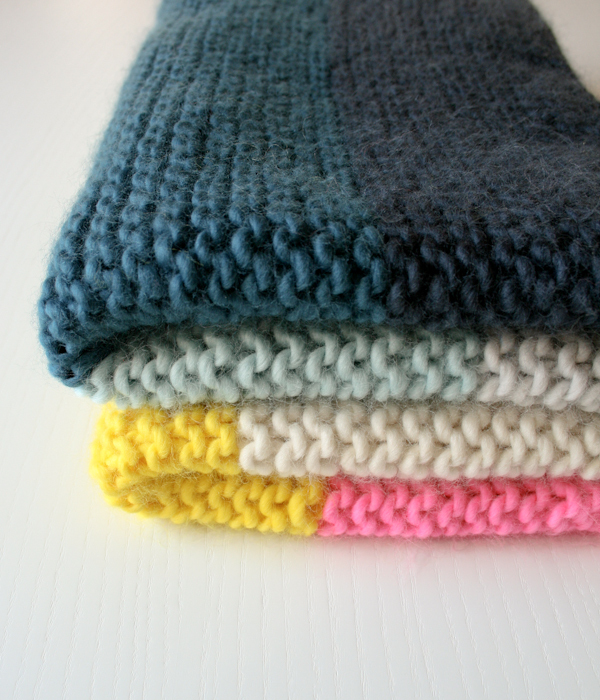 Check out the Super Easy Crib Blanket Tutorial. 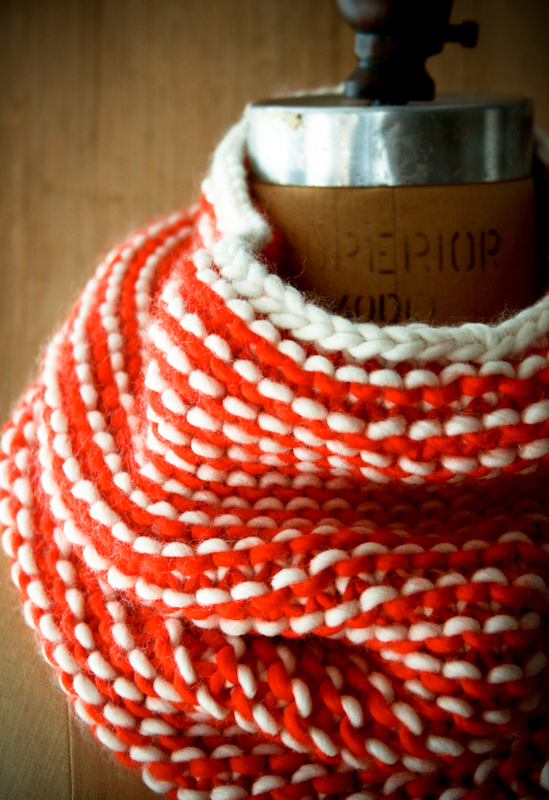 What about a new cowl to start off the spring? Take a look at the Garter Gaitor project! 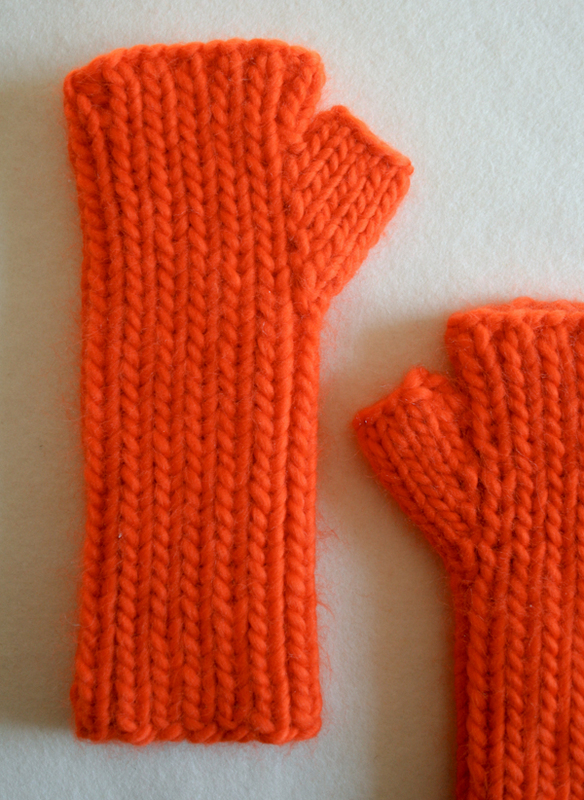 As the weather warms, ditch those chunky mittens and knit up a pair of fingerless gloves. Many thanks to Purl SoHo for sponsoring the Spring Handmade Cavalcade! Again, be sure to get to the event early to get a swag bag. 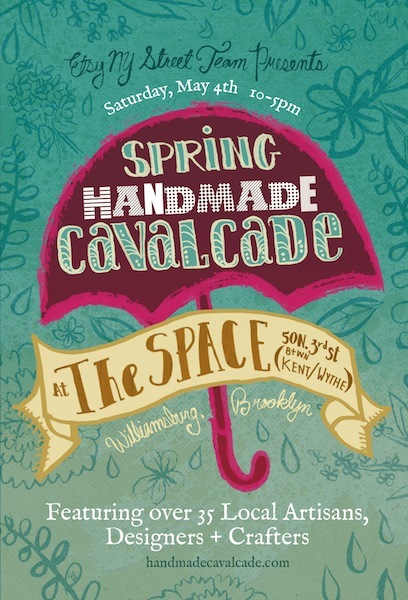 More Purl SoHo information will be available at a table at the Cavalcade!